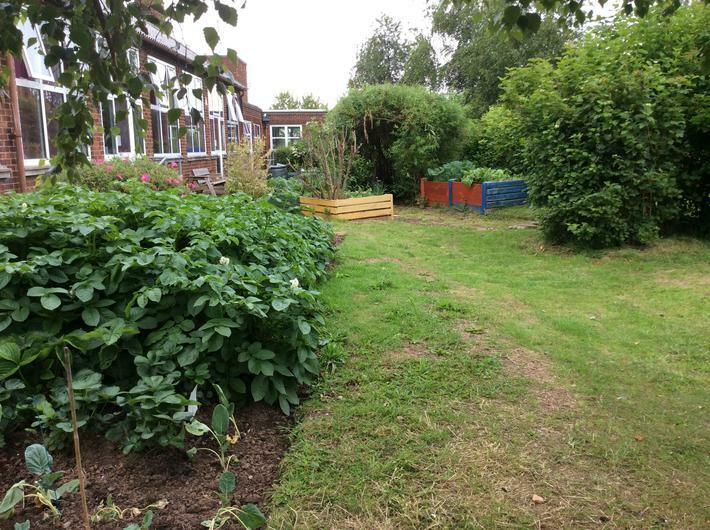 Both school garden areas are looking fanstastic at the moment. 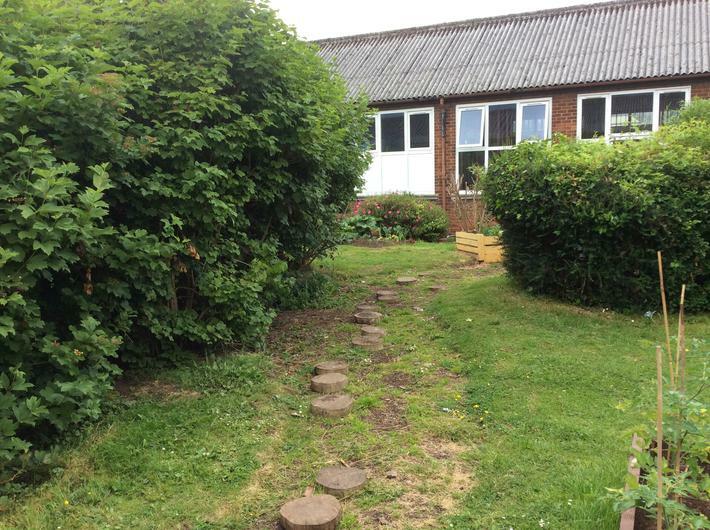 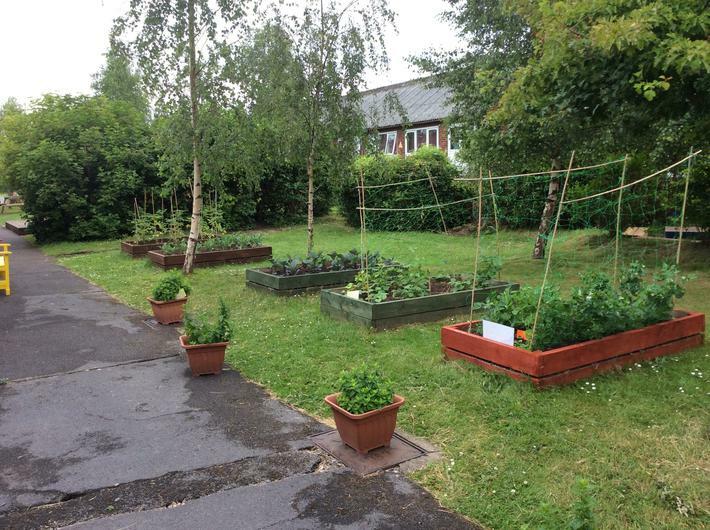 A big thank you for making this happen must go to Mrs Cottam, Taid Roy and their budding team of gardeners, who are a mixture of pupils and parents. 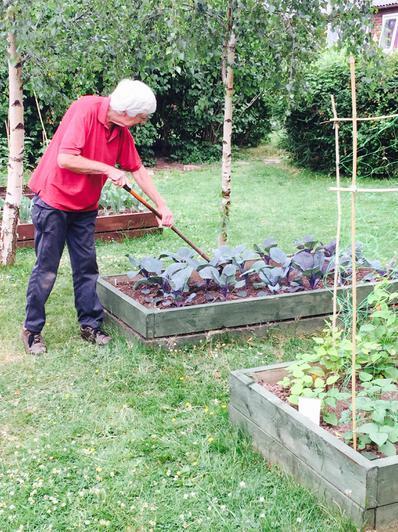 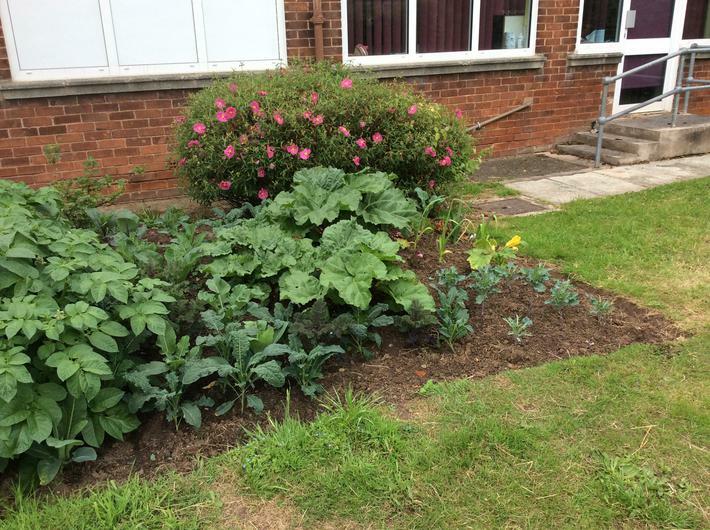 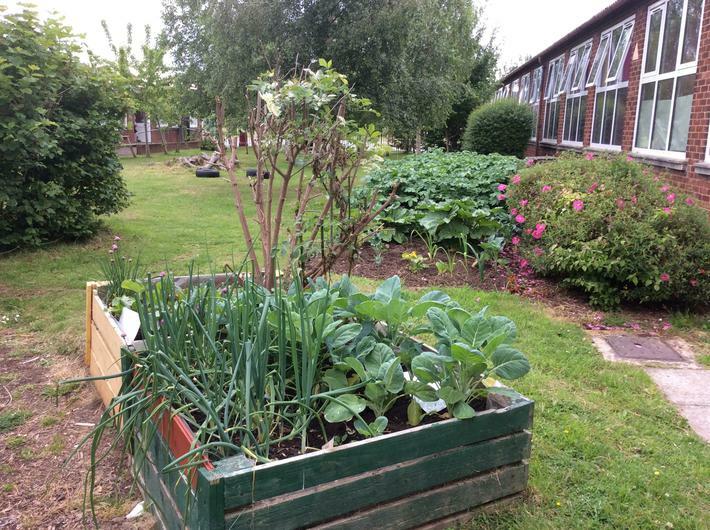 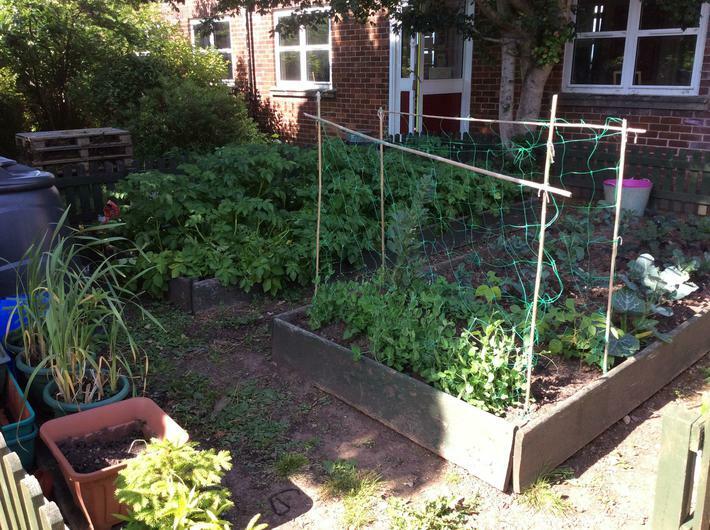 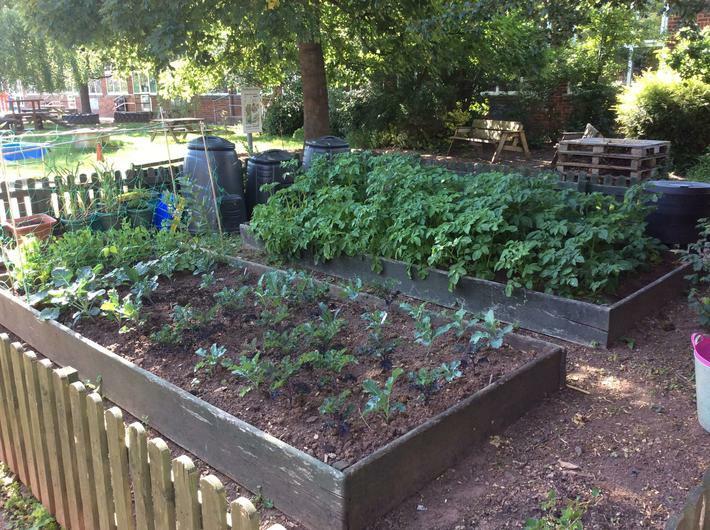 As you can see from the photographs we have got a variety of vegetables growing and most will be ready to be sold during the summer fayre on Tuesday, 30th June.